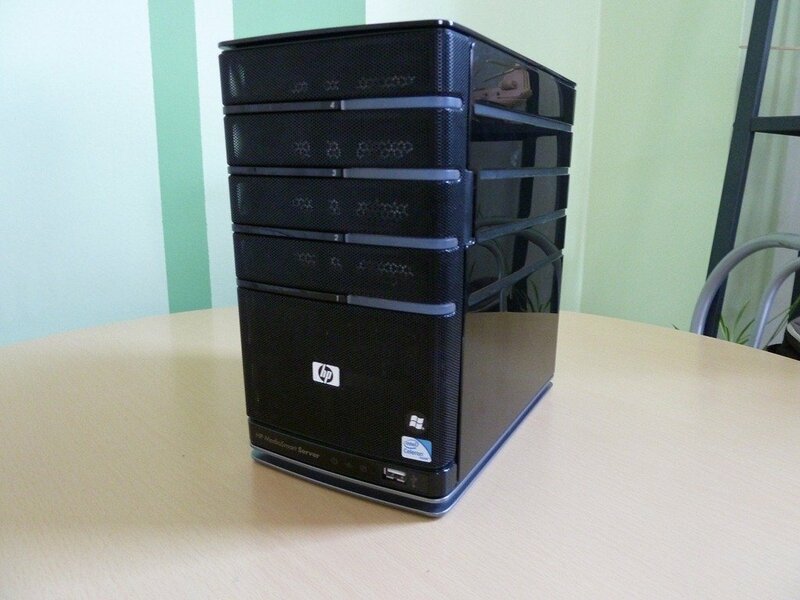 This article is based around upgrading the hardware in an HP MediaSmart Server EX490. Later articles will cover installing VMWare Virtual Server 2.0 and guest operating systems. There are a lot of articles and posts on the internet showing you how to run Windows Home Server in a virtual environment. I did consider turning my EX490 into a Virtual Server using VMWare ESXi (the enterprise Virtualization solution) but because I would severely lose out on important storage characteristics with regard to the ability of hot swapping and expanding the virtual disk datastore I decided against it. Long before ESX (and ESXi) though was Virtual Server from VMWare supporting a more traditional approach of an application layer on top of the operating system – as opposed to installing a Hypervisor on top of bare metal (the machine itself with no underlying operating system). Anyway this is not a lesson of which is best or why use virtualization, I assume if you are reading this then you are familiar with Wikipedia for definitions and are interested in taking advantage of your ‘always on’ home server. Let’s get onto the same page here. I’m a growing software developer and a keen home computer enthusiast coupled with the fact that my job encompasses technology running on diverse platforms including the utilization of virtualization and cloud computing. I want to have a slice of that at home too which will help with my software development in terms of proving my applications on a number of platforms (read as different Windows Versions) but also allow me to run a Linux server. I’m Red Hat certified so don’t be surprised at my choice of Linux Distribution when we get to that part in the later articles. Virtualization brings with it a number of advantages, the one for me that we will be dealing with today is that of consolidation. That is migrating existing servers/computers to a virtual environment reducing cost overheads, physical presence and maintenance effort. 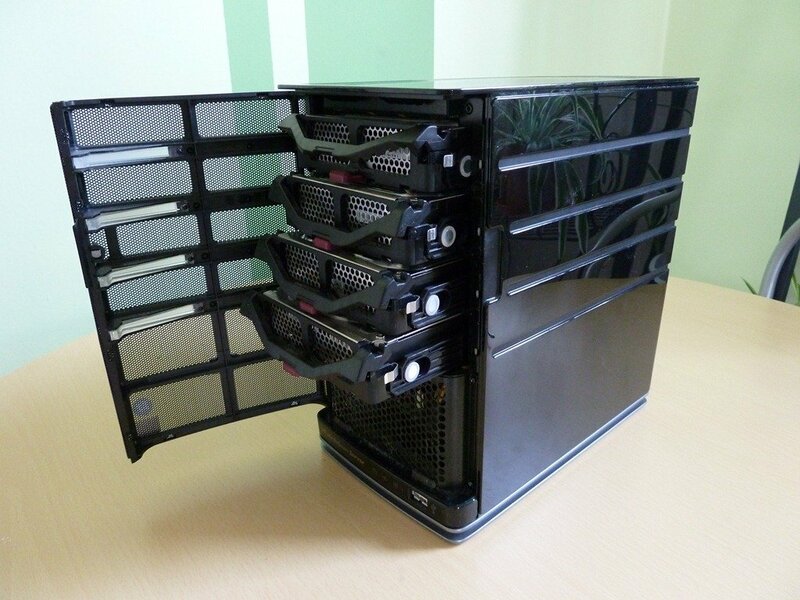 It definitively doesn’t have the same impact in the home as it may do in your workplace but there is one more issue that is worthwhile when considering the OEM and Home Built Windows Home Servers. Microsoft decided against providing a mechanism to backup Windows Home Server (I’m ignoring Vail for now as it’s not a released product line). The idea is that the operating system itself is expendable – in other words the loss of a system drive given that other important user data had been protected with duplication could be simply resolved by performing a server recovery. Ignoring the ‘recovery’ issue of installing many updates, potential lost backups (see WHS BDBB for the solution) and recreating users accounts there is the chance that you have installed ’extras’ outside of the Windows Home Server environment. 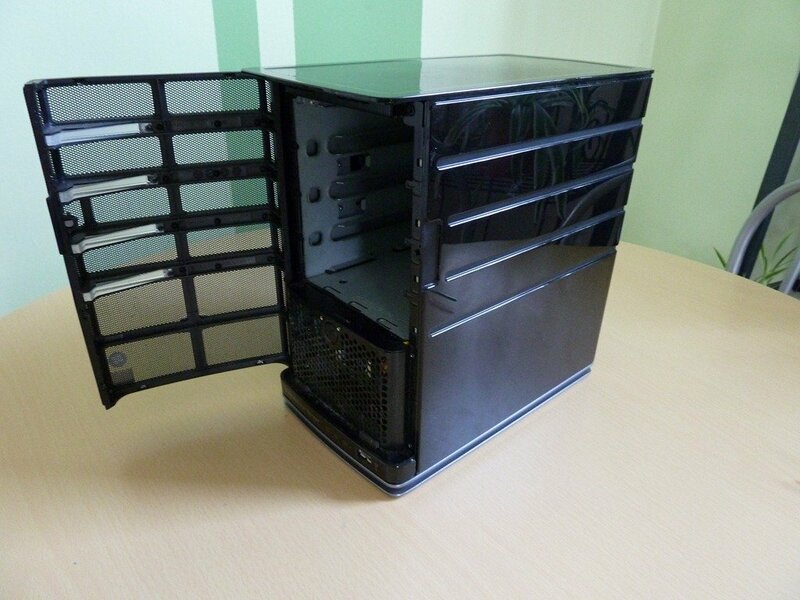 That is media servers, applications and utilities that don’t work with Windows Home Server directly but are Windows XP/2003 compatible and there is the fact that you would like to get back to that setup after a system drive loss. What if all those extras were wrapped up inside a Virtual Machine or more and given the protection of a Windows Home Server backup – now you see that the earlier plug of WHS BDBB is actually quite meaningful. My guide will have you installing the virtual datastore on the system drive of your server and if that drive is lost or damaged then it would mean the loss of your Virtual Hosts utilizing the Virtual Drives in that datastore. 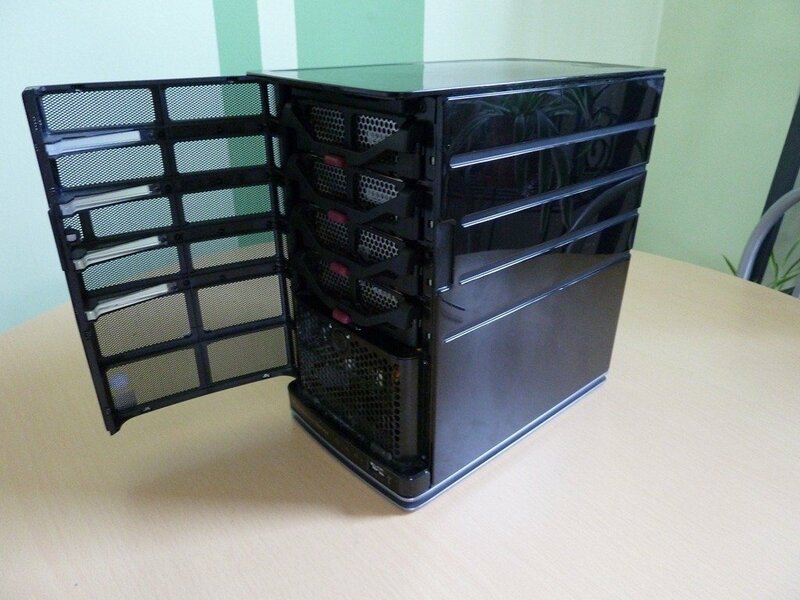 The EX490 uses standard commercial off the shelf components when it comes to the processor and memory. This makes its really easy to find the components that suit you and your pocket but most importantly will work with the MediaSmart Server. 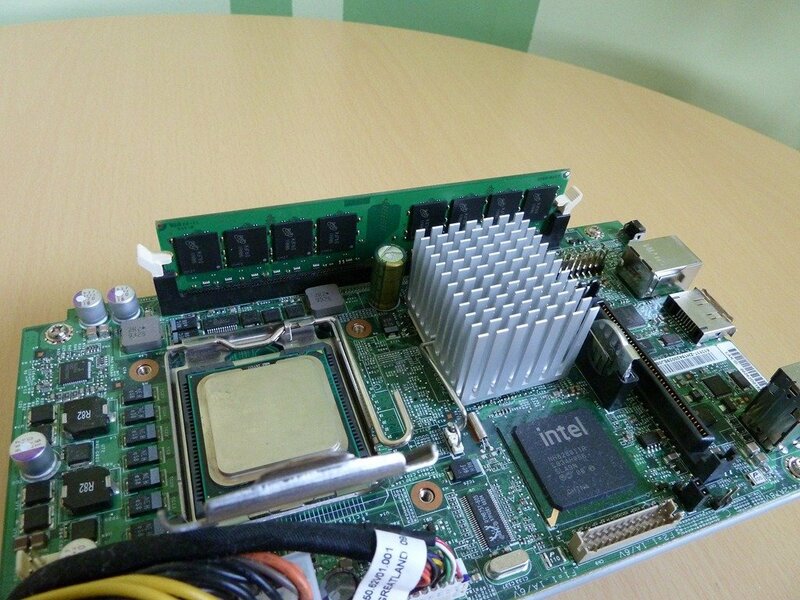 The processor shipped with the unit is a fairly modest Intel Celeron 450 and memory requirements are furnished with one 2GB PC6400 (800MHz) DDR 240Pin DIMM. 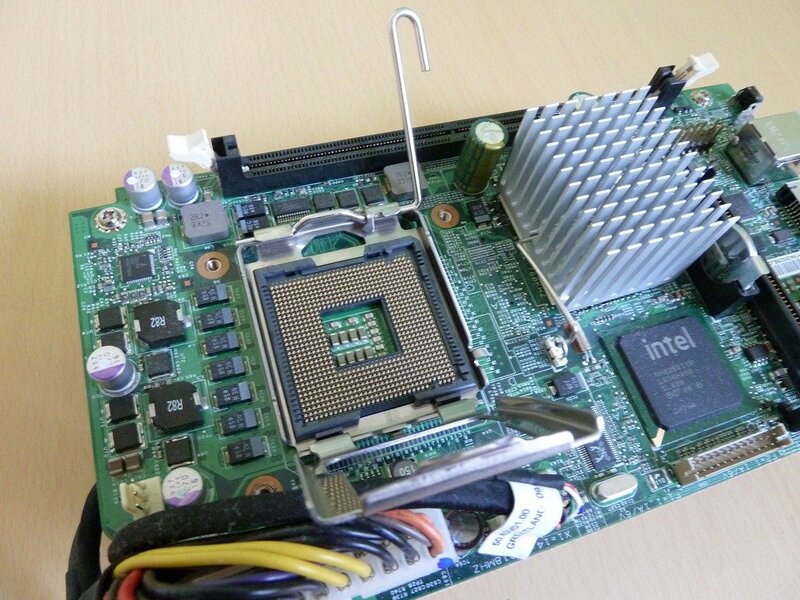 This is fine for most purposes but the more powerful EX490 ships with an Intel Pentium E5200 and there are hundreds of posts out there with people who have upgraded their EX490s with the E5200 or the slightly pokier E5300. If you looked at the specs given in the previous links for these CPUs then you will notice that they have 3 very important things in common. 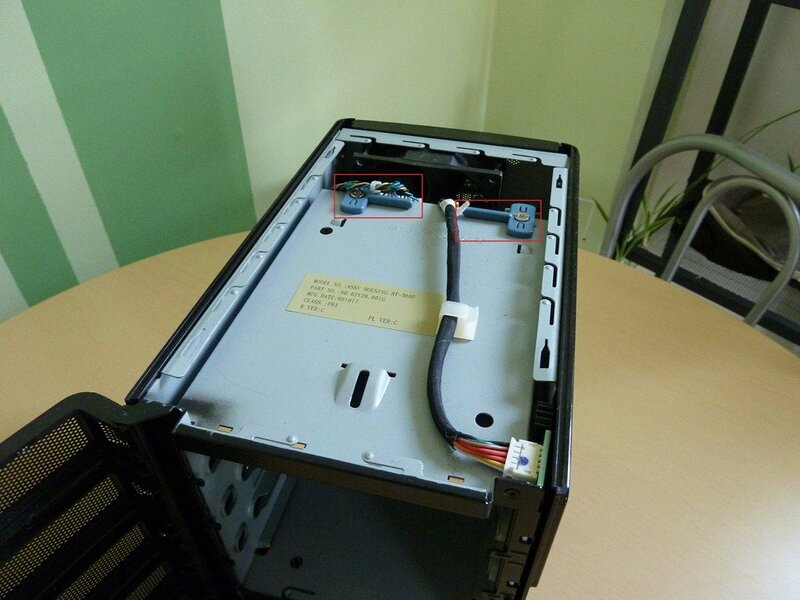 First is that they are in the same packaging, LGA775, this means they will fit the socket on the server motherboard. 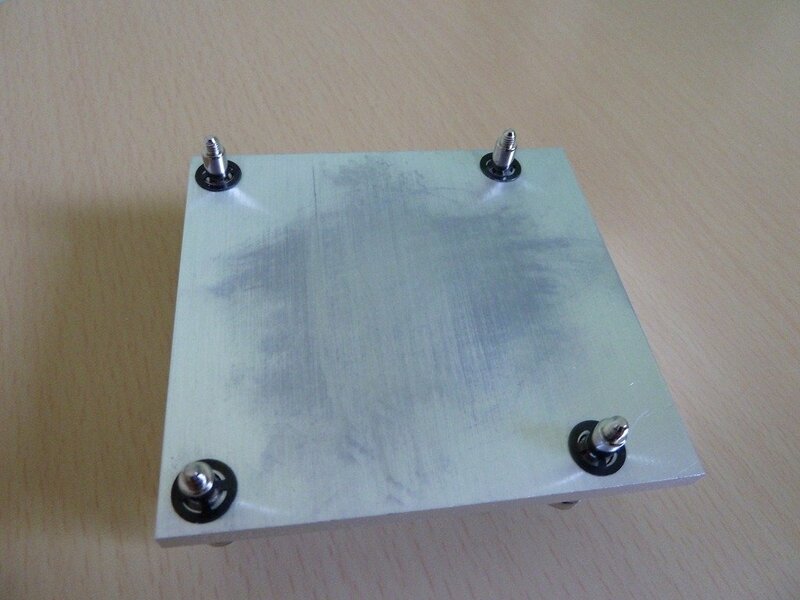 Second is that they are designed with the same thermal characteristics of 65W Power with respect to heat dissipation (TDP). 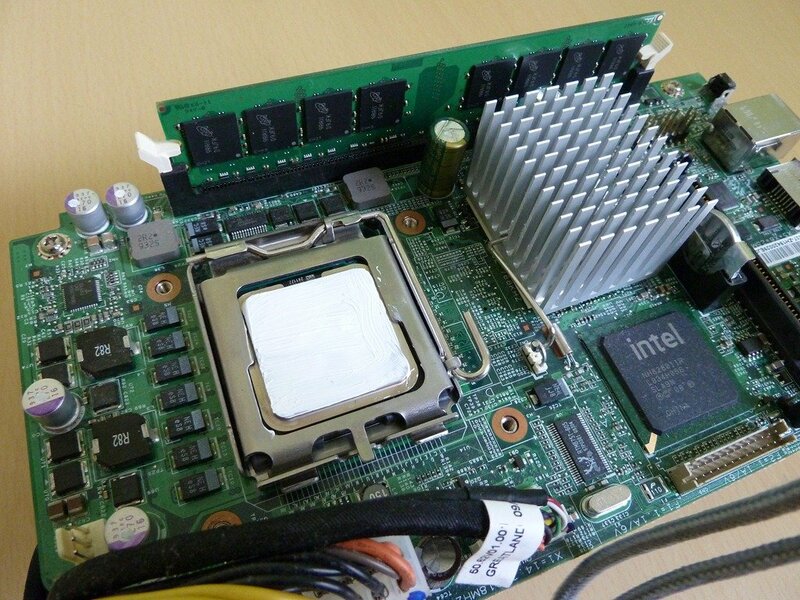 You’ll see some articles out there with people upgrading the EX series with much higher rated CPUs that go over this limit and unless you intend to do something more with cooling then it’s best to avoid these CPUs. 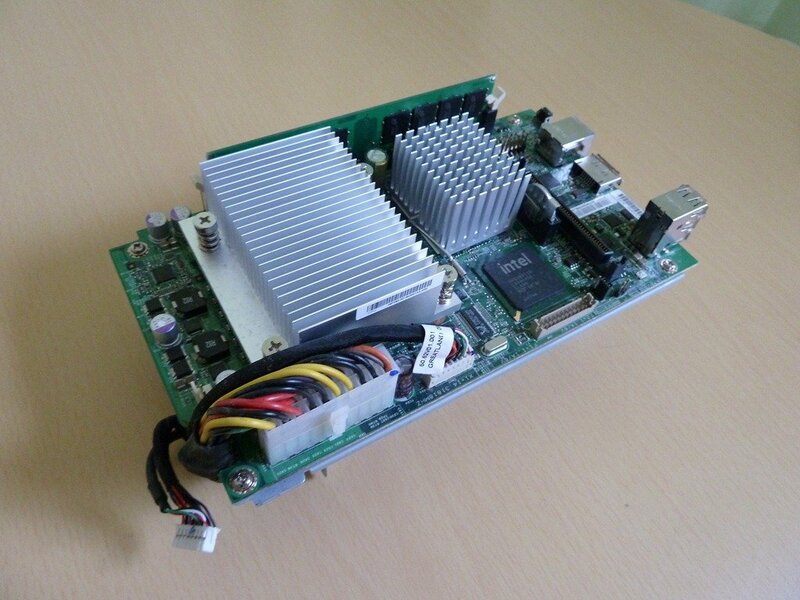 65W is the maximum the EX49x can cope with given it’s heat sink and internal fan configuration. The third point is moot in this case but worth bearing in mind when upgrading CPUs is that the voltage range is within that supported by the motherboard. Those links to http://ark.intel.com/ should serve as your guide to what is what when picking a CPU for virtualization. 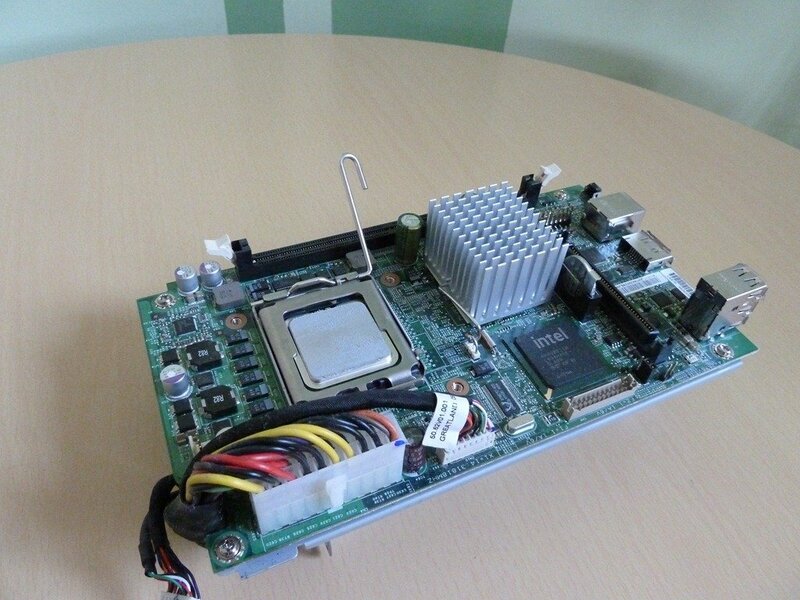 It needs to be rated at or below 65W TDP in the LGA775 packaging and for best performance with virtualization it needs to support VT-x, Intel® Virtualization Technology. I’m not going to tell you which CPU to use as prices change all the time and popular online auction sites reveal various bargains each day. 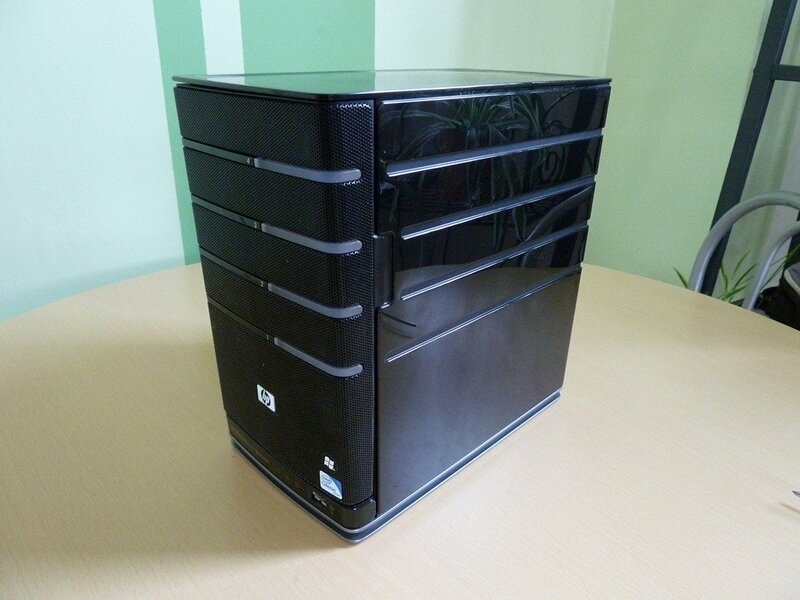 I chose the Q8400S, the most important thing is that when going for the higher spec CPUs that you look for the S version. The S means it’s the lower power sibling of a much hotter CPU. Before bidding/buying check the CPU spec on ark and make sure you get the stepping from the seller to ensure they really are selling the S version. 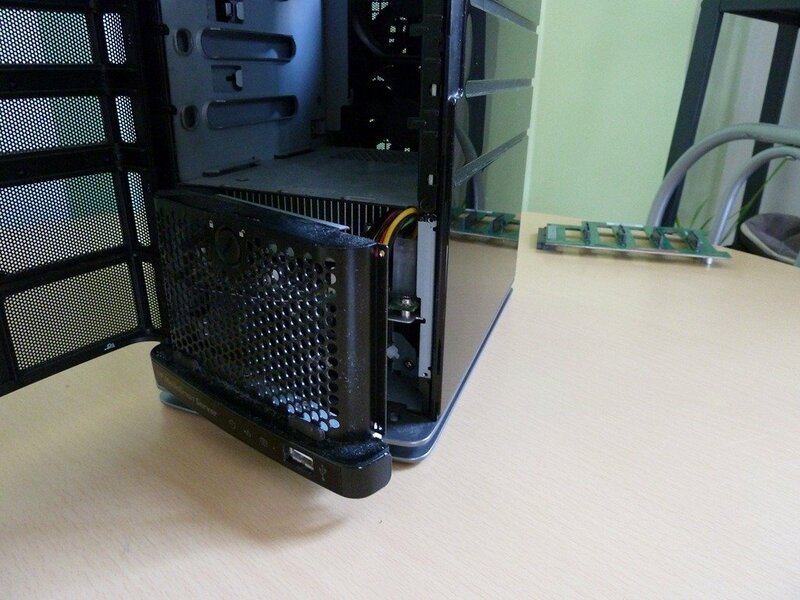 Ensure you get a unit that has a max TDP of 65W or less, that is supports virtualization and that it is in the LGA775 form factor. The target CPU will more than likely be created with 45nm lithography so this is a good clue you are looking in he right direction. If there are a few CPUs at similar prices choose the one with more cores and 2nd level cache rather than outright processor clock speed. Your server will still have to carry out it’s Windows Home Server duties whilst taking on the new load of a virtual host or two so a dual or quad core CPU is going to handle it easier than simply a faster single core processor. 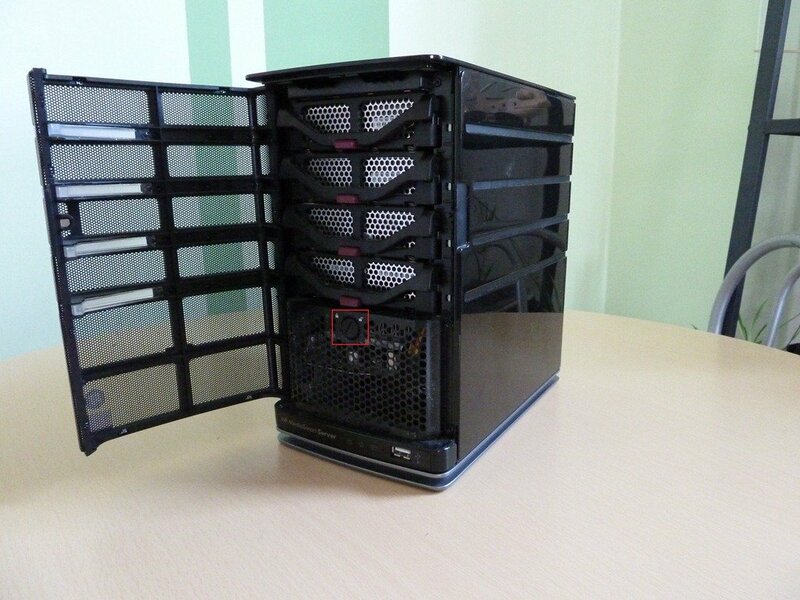 You’ll still ultimately be limited by hard disk throughput so big GHz is not necessarily required here. Likewise with memory you’ll be sharing that between your Server OS and your Guest OS(es). More is better and when it comes to selecting memory the choices are limited. 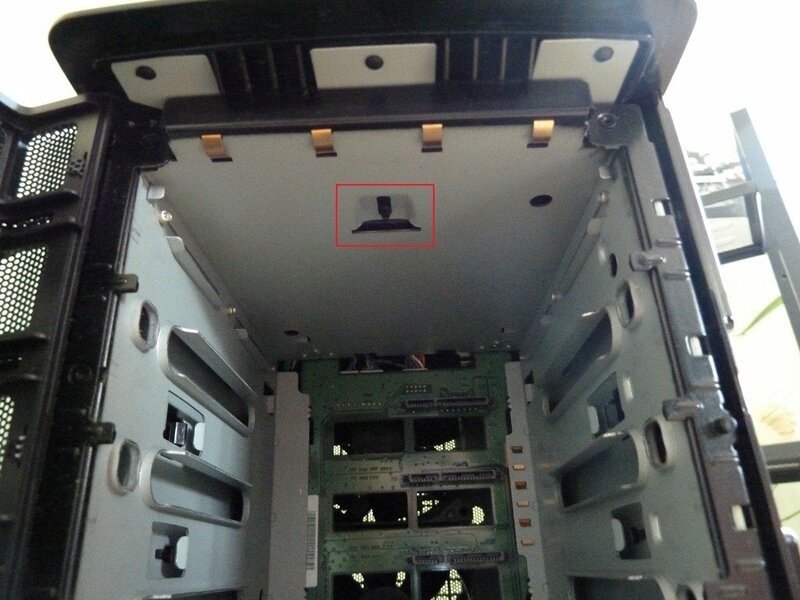 The HP EX4xx series only has one slot for memory. 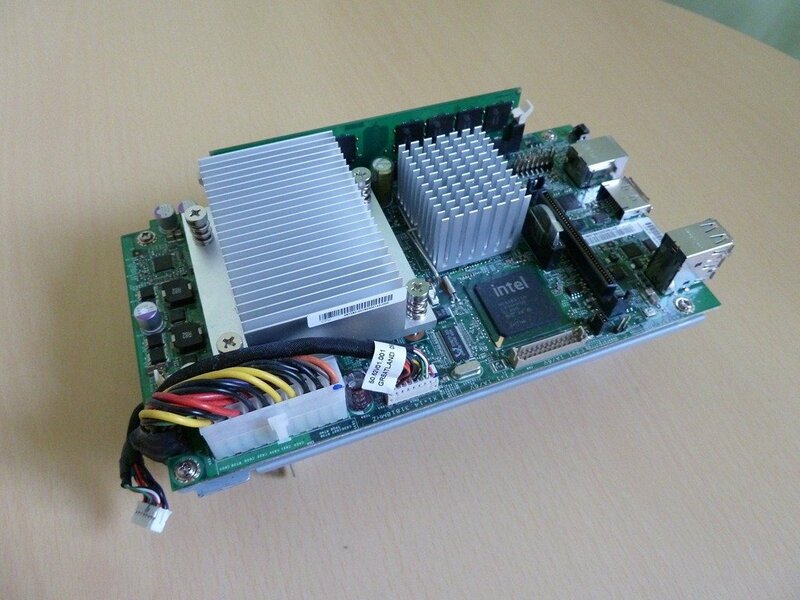 This will take a 240-Pin Dual Data Rate (DDR) Unbuffered non-ECC DIMM at speeds up to 800MHz (PC2-6400). I could only find one supplier in the UK that would allow me to upgrade the memory in my EX490 to 4GB. 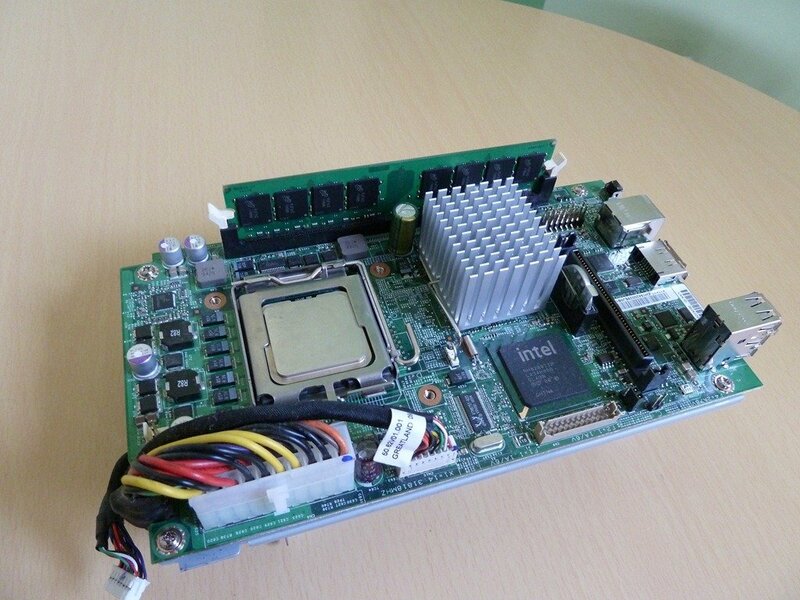 Crucial UK sell the CT51264AA667 and although it’s rated at 533MHz (PC2-5300) my chosen processor allowed for a 1:1 FSB to memory ratio when installed, which I believe negates the reduction in overall clock speed once you factor in the lower latency. Typically most MediaSmart setups won’t be using all of the standard 2GB of memory so if you only intend to run a single very lightweight Guest OS when it comes to memory requirements then you shouldn’t feel as though you should upgrade. However, for me I did the math and found that in getting rid of the server I was going to migrate would pay for itself in less than one year, taking into account the electricity costs of having another PC powered on the whole time. 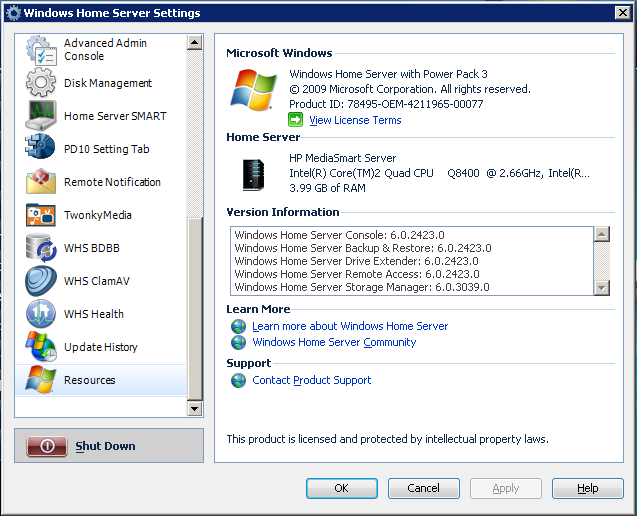 You virtual host will need to use some of the space on your Windows Home Server. It’s very important that this disk allocation does not fall under the control of Drive Extender as VMWare won’t be able to cope with any virtual disks or logs files moving around whilst they are in use. You will have to create the Virtual Datastore within the System Area of the D: Drive, that is the root folder. Another point is you should know how much disk space your virtual machine is going to use and set the virtual disk size to be that amount plus a few GB for overhead. The prime role of your Windows Home Server is not virtualization and in most scenarios you don’t want to take too much out of the reserves used for user data storage. When creating virtual disks there are two routes that can be chosen when it comes to provisioning the data allocated to the virtual disk. 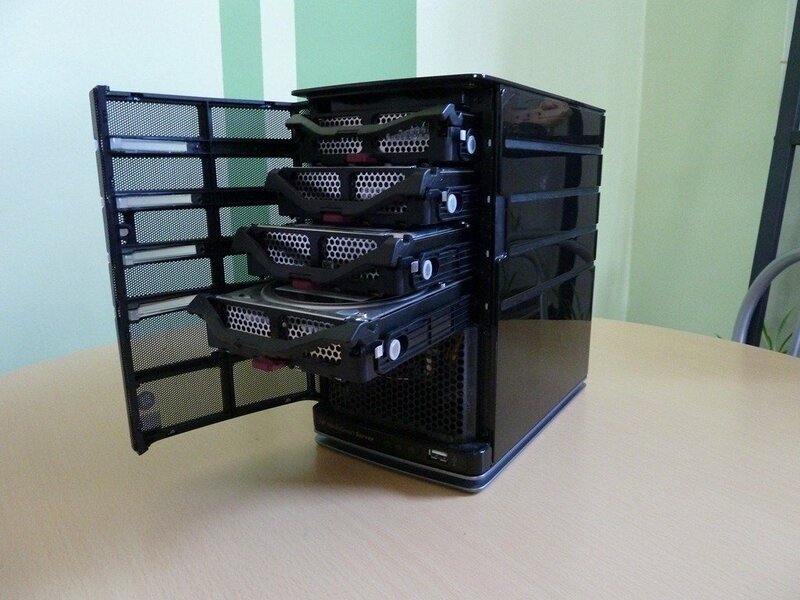 One is Thin Provisioning which creates a phantom drive without actually using all the disk space initially. This provides for fast allocation (because none really occurs) but at the cost of lower performance on first allocation in use and the possibility that the underlying storage mechanism (Windows Home Server in this case) is full before the virtual drive is full – which is bad news. I went with Thick Provisioning not only because this is the only option with VMWare Server 2.0 but it gives the best performance and safe guards against data loss from disk space under-allocation. 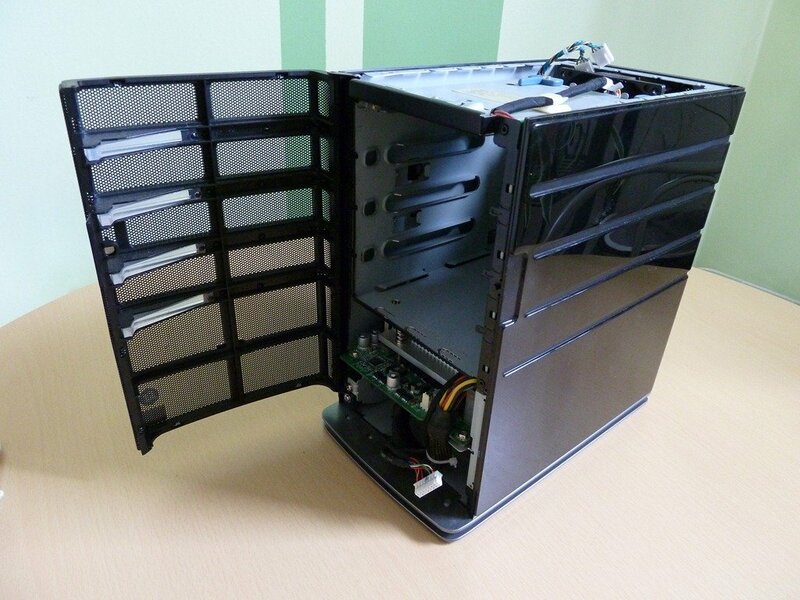 So you’ve made a backup of your Windows Home Server – this is quite a good time to do it – and powered down your unit ready to be dismantled. 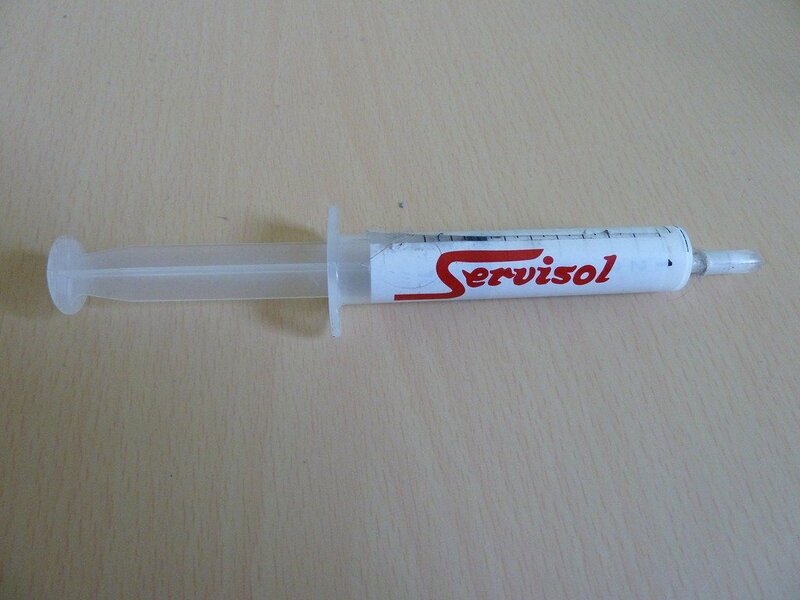 You’ll need some good quality screwdrivers (cross or Phillips) in small and medium sizes. I recommend you work in a clean area on top of a flat solid table. Also you will need an antistatic bag or two (you can use the ones that come with your new components). 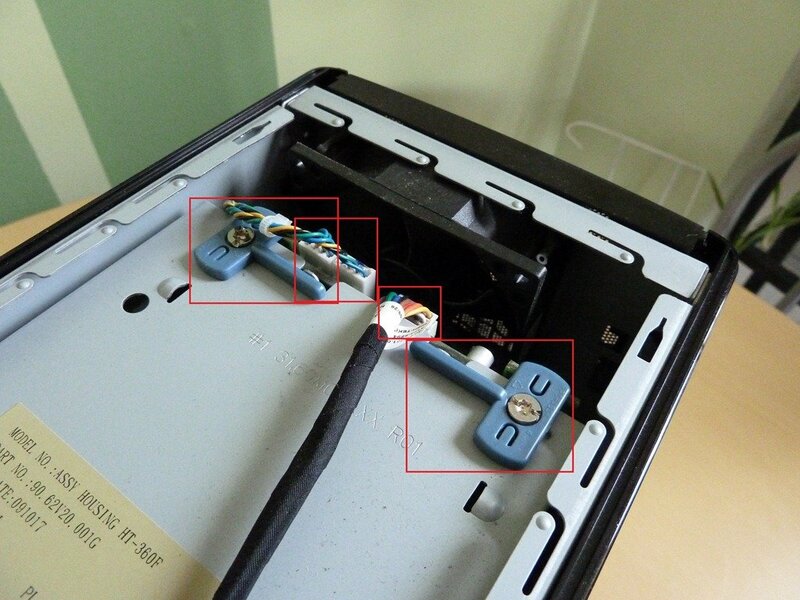 Warning: A potential risk to electronic components which includes CPUs, Memory and Hard Disks is Electrostatic Discharge or Static Electricity. Touching electronic components if one has a build up of static electricity on ones body can lead to permanent damage to the component. Before working on a unit you should ensure you have grounded yourself and that you are not wearing clothing that generates static electricity (wool and nylon) or standing on carpet. Release each drive catch in turn and remove the drives one by one, sticking a post-it note on each drive with the location of the drive. I numbered them 1 to 4 with 1 being the lowest position and 4 the top drive. 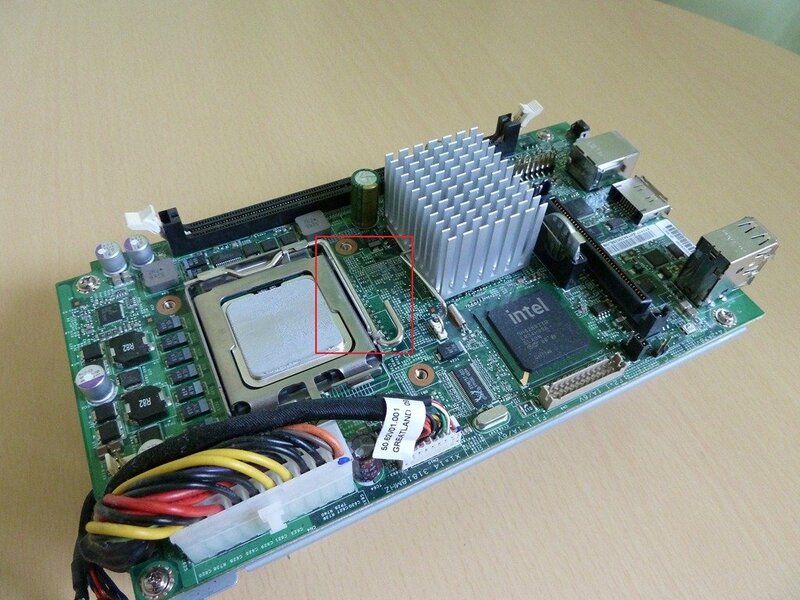 Take the heatsink and place it over the CPU noting the correct orientation of the fasteners to the fixing holes in the motherboard. Applying slight downward pressure wiggle the heatsink to help spread the compound more evenly. First secure each fastener into each fixing hold by a few turns and then whilst applying a little more downward pressure do up each fastener tightly. Taking note of the drive original locations (this is where the post-its are useful) place each drive back into its bay – don’t leave the post-it notes on the drives. 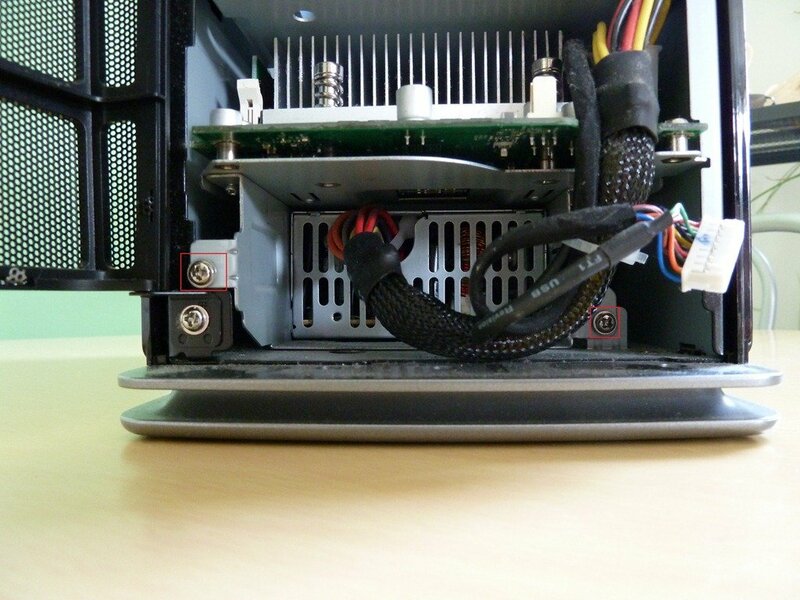 Connect your MediaSmart Server back into your network and with power. 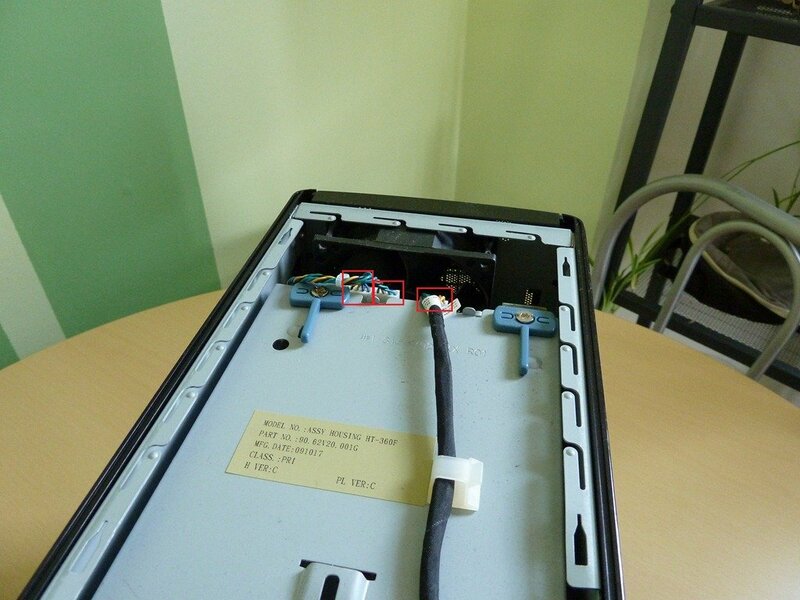 Turn the unit back on using the power switch on the rear of the unit and after a few second verify that the power, network and system light illuminate. The system light should be flashing and eventually go solid when the 1, 2, 3 or 4 drive lights illuminate also. If the system light is still flashing for more than a minute don’t panic – chances are your unit has decided to do an extended disk check on this boot up, leave it until it has finished though it could be hours. You do? Then great! 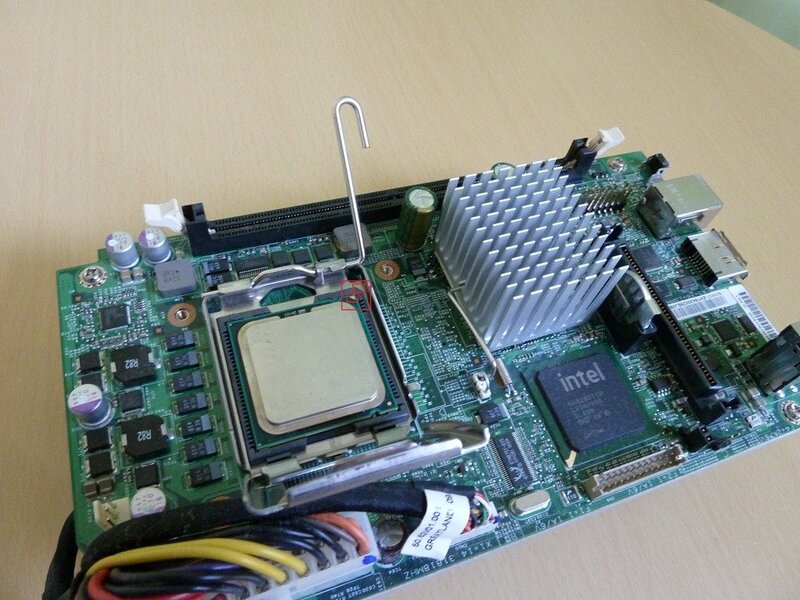 Your new CPU brings new features and you may be required to reboot your server once or twice before they are all in use. Hang around for a few minutes and reboot your server when prompted. Next we want to check the virtualization is enabled and working on our server. 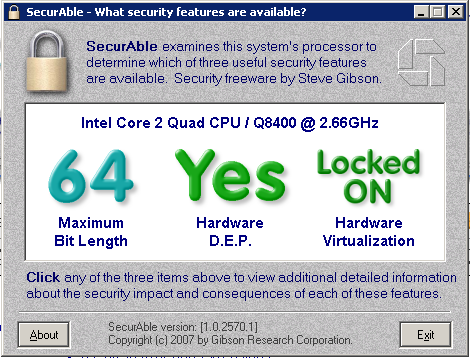 If you didn’t pick a CPU with virtualization support (i.e. VT-x) then you can skip this step. Go to grc.com and run Securable. You will need to do this from a remote desktop session and rather than open up your Home Server to the internet a little more I suggest downloading the executable to the Software Share on your Home Server from a client PC. Don’t be worried that your S Processor is detected as it’s more power hungry stable mate. The chips are actually identical from the perspective of much software and the actual difference is in grading of the processors during final production. 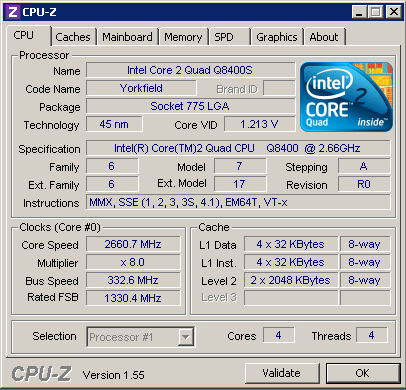 If you want to double check then you can run CPU-Z from CPUID on your Windows Home Server. Again download it to a Shared Drive from a client PC and virus scan it there to be sure it is safe. Differences in quoted Max CPU rate and actual core speed may be attributed to SpeedStep. I recommend a period of burn in with any hardware change with an elevated level of processing or system stress. For this I used Prime-95 from mersenne.org running overnight with the central heating on max in the office with the doors and windows closed. However, I do not recommend burn in on production system or that containing your family photos or other important data if you can’t recover. That is one reason why it’s good to do a full backup before any hardware changes. Next time we’ll be looking at installing VMWare Server 2.0 – in the meantime it might be a good idea to register with VMWare and download VMWare Server 2.0 for free and get your license key.